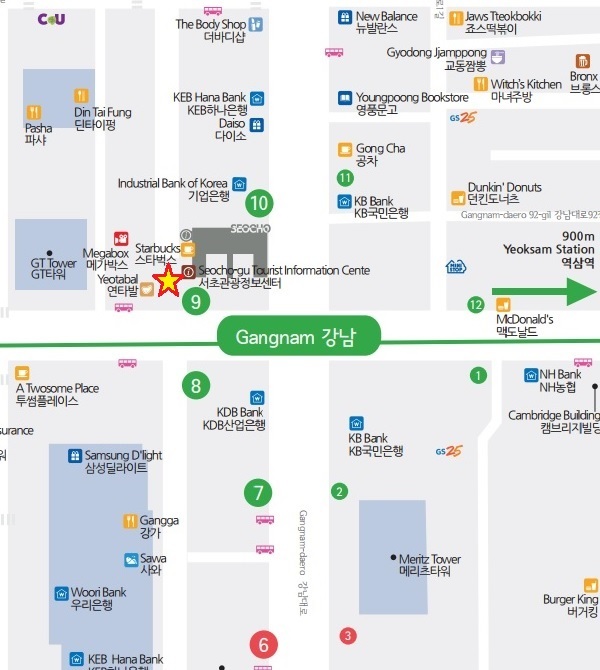 Hello ~ Seocho tourist information Center. Today the family who is from francc visited Seocho Tourist Information Center. 국악체험은 서로 웃음짓게 만드는 재미난 체험입니다. makes people smile and have a fun. You can leave the good memory in Korea. 서초관광정보센터에서 즐기는, 국악체험 하러 오세요. You can enjoy the Korea traditional music instrument in Seocho Tourist Informatio center which is located in Exit 9 of Gangnam Station.